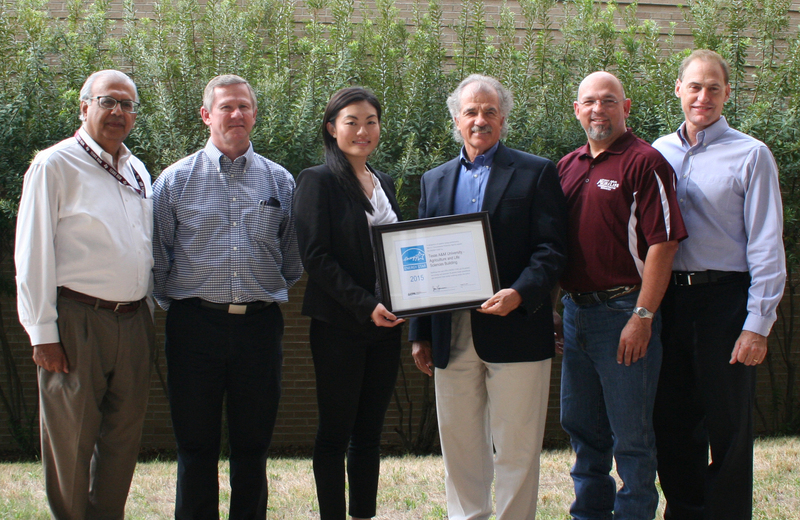 Thanks to the dedicated work of the Utilities and Energy Services Department at Texas A&M, the General Services Complex (GSC) and the Agricultural and Life Sciences (AGLS) Building recently received status for the 2015 ENERGY STAR certification given by the U.S. Environmental Protection Agency. This is a tremendous feat, especially considering these are the only two buildings in the Bryan-College Station area currently certified for 2015. 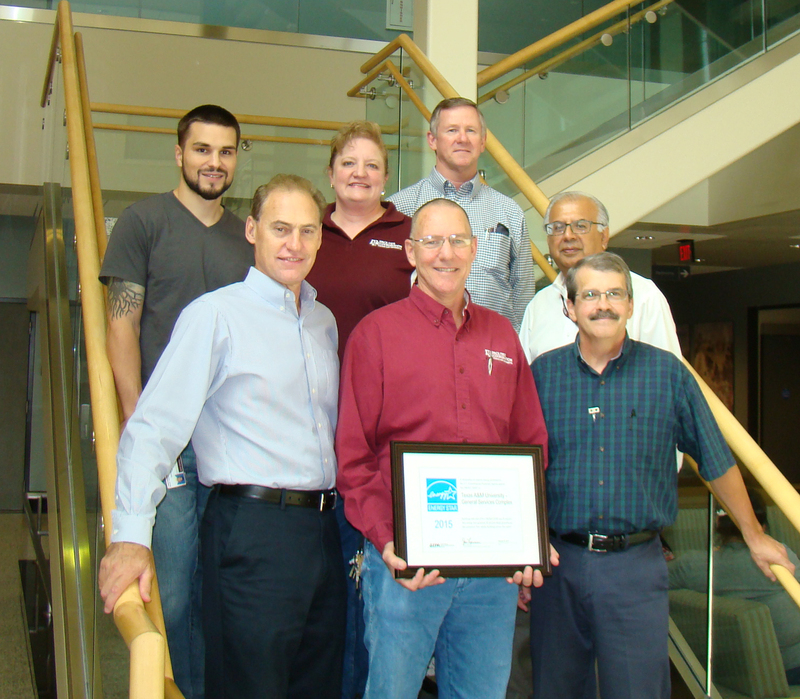 ENERGY STAR is the single most trusted environmental label in the United States. It’s the nation’s symbol for superior energy performance. In fact, more than 85 percent of Americans recognize the ENERGY STAR when they see it. As the only environmental certification program that crosses platforms, the little blue label now appears on more than 65 types of products, over one million homes, and more than 20,000 buildings. "Our buildings at Texas A&M are part of the campus community and the people who walk by them or through their doors everyday are, too. When our community passes through doors that have the ENERGY STAR logo, they will know that we (students, faculty, and staff) are hard at work conserving the resources that have been entrusted to us". The process of receiving ENERGY STAR certification begins with the collection and submission of energy consumption data to the ENERGY STAR website. All of the data, including consumption, building operations, and building square footage, is verified by a Professional Engineer before the data is officially submitted. 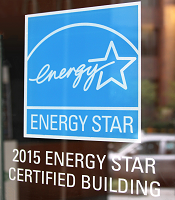 The ENERGY STAR program delivers a score to a building based on the building type, characteristics, operating conditions, and regional weather data. 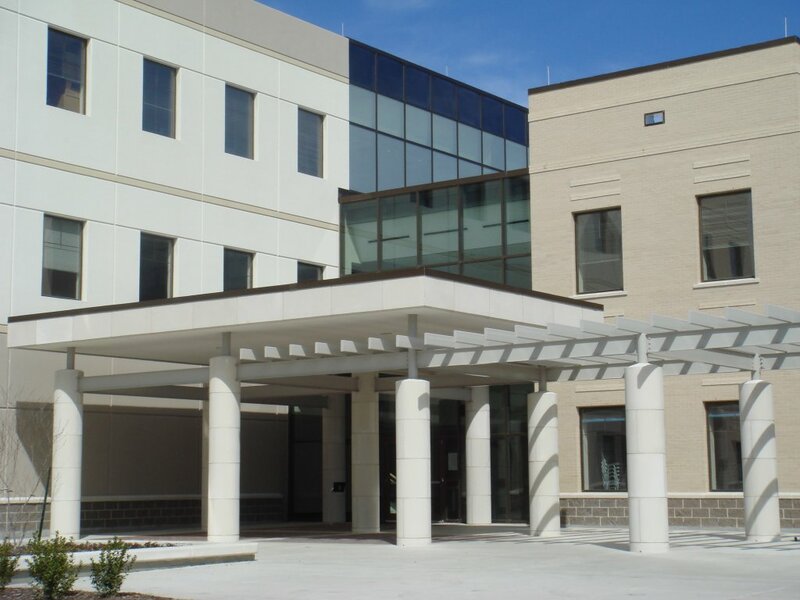 A building that scores above a 75 will receive Energy Star certification. The Agriculture and Life Sciences Building received a score of 96 and the General Services Complex scored an 85. In order to qualify to receive an Energy Star score, a building must be classified as a certain type of property. Some of these property types include Offices, Data Centers, Medical Offices, Financial Offices, and Retail Store. The only type of on campus buildings that can be certified currently is one classified as having a majority of office space. Multiple buildings were considered during the selection process in order to choose the most efficient building. 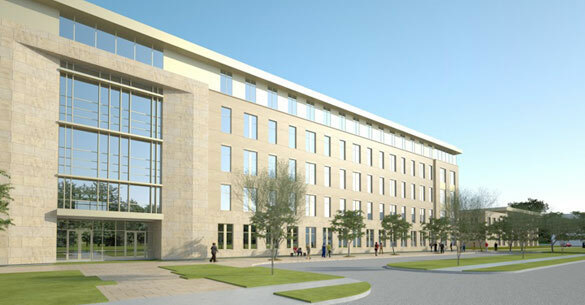 Ultimately, the General Services Complex and the Agriculture and Life Sciences buildings were chosen based on their energy efficiency and because an Energy Stewardship team member works closely with the building to monitor energy usage. The Energy Steward assigned to each building works with the building personnel to create a schedule and offer operating techniques that will help to reduce energy costs. In each of these buildings, the Energy Steward has implemented a weekend and nighttime set back schedule. This allows for less energy to be used in the evenings and weekends when the building is unoccupied. These are also both newer buildings with new, efficient equipment that helps to lower energy consumption.